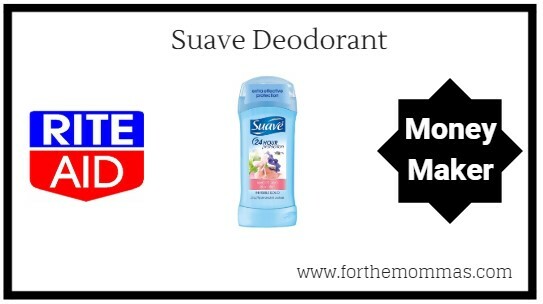 Suave Deodorant is on sale this week for Buy One, Get One Free along with a Bonus Cash Offer – Buy 2, Receive $2 Bonus Cash. Pair that with an ibotta rebate to score 2 Free + Moneymaker! Save $3.00 on one (1) BIC® Soleil®, BIC® Flex™ or BIC® Hybrid 3 Comfort® (excludes trial and travel sizes).